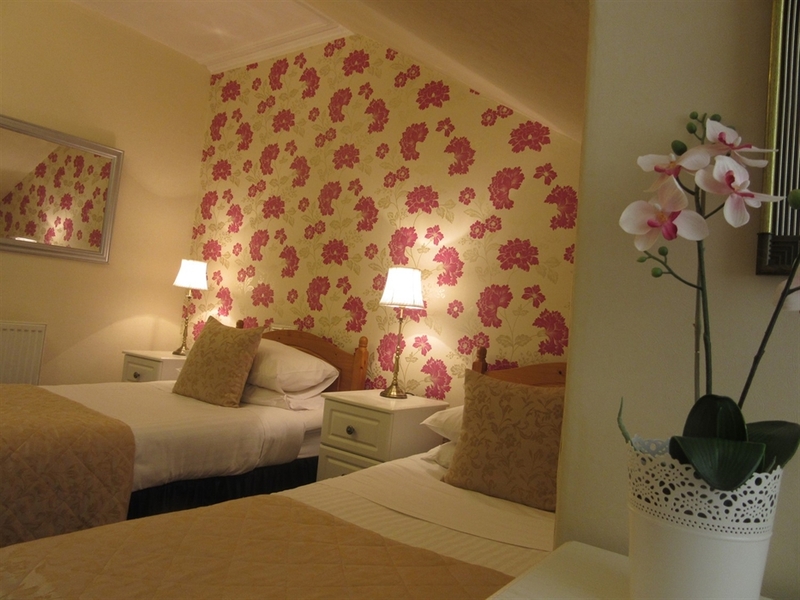 Conveniently situated on the south side of the city, this charming guest house is located on a quiet side street yet is only a two minute walk to the main road where several buses are available to speed you into the town centre. 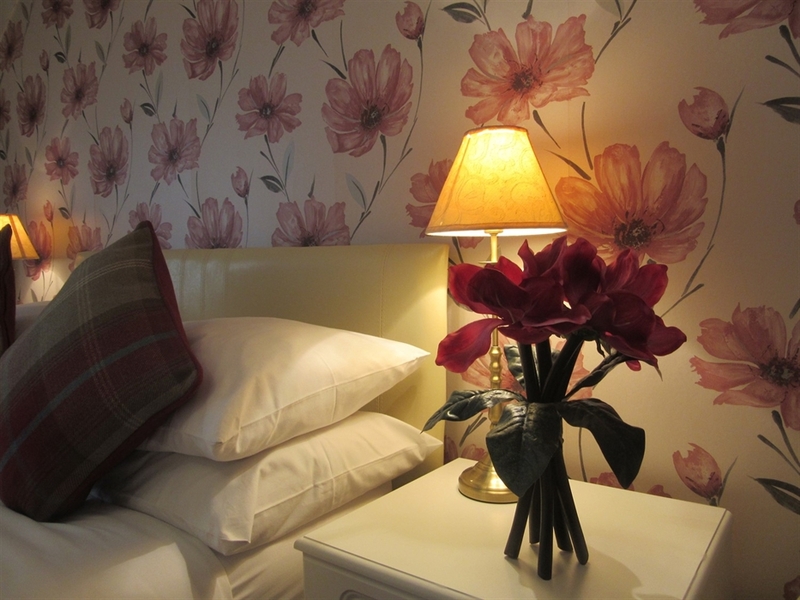 Welcome to Sonas Guest House in one of Edinburgh's best "Bed and Breakfast" (B&B) located on a quiet, residential side street just 15-20 minutes walking distance from the famous Royal Mile and close to Edinburgh main attractions such as Arthur's Seat (Edinburgh's extinct vulcano), Holyrood Park, Scottish Parliament, Dynamic Earth, the Royal Commonwealth Pool, University of Edinburgh, Pollock Halls, Royal Observatory, Prestonfield House, the Festival Theatre, The Queens' Hall and a short bus ride away, Rosslyn Chapel, Roslin. 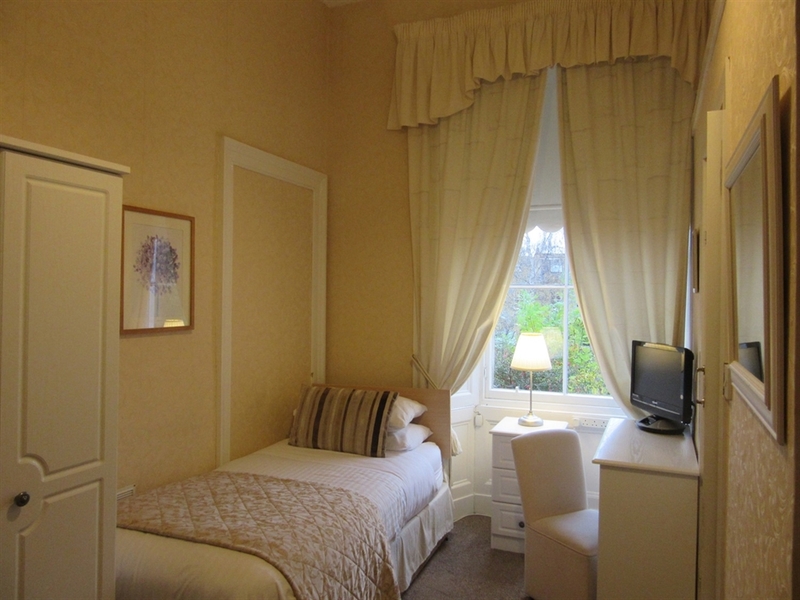 Just a two minutes walk takes you to the bus stop on the main road, where a cheap, excellent bus service will speed you to your selected destination in and around the city centre. 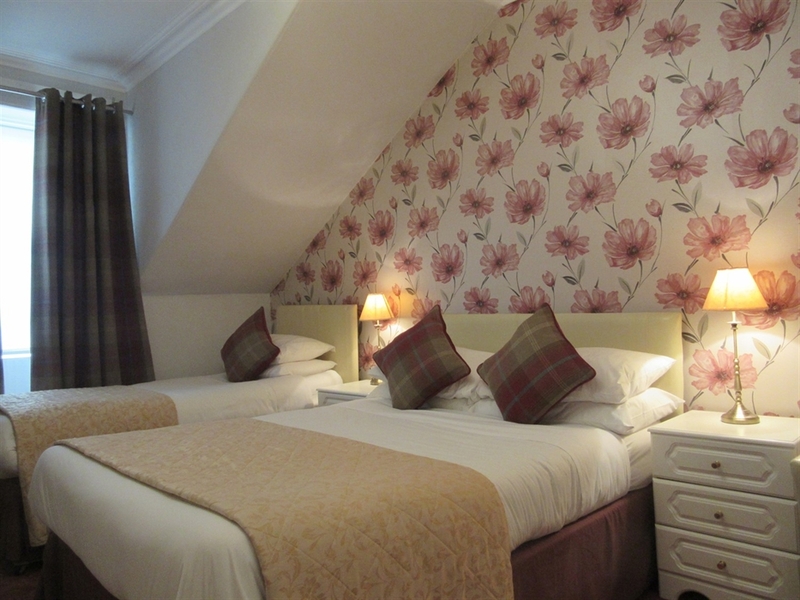 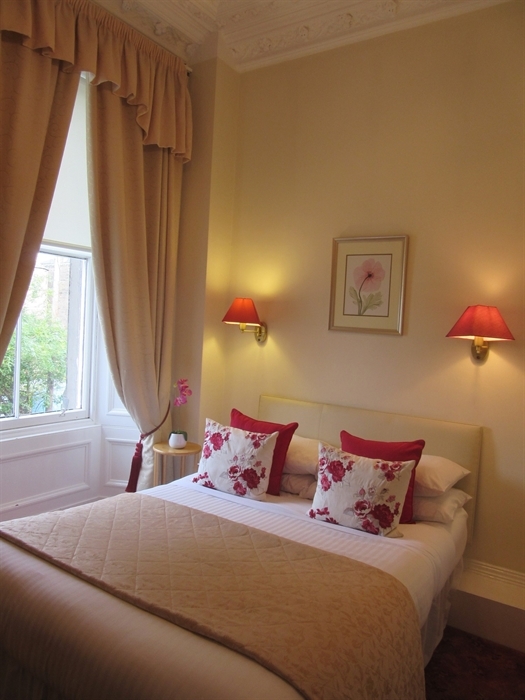 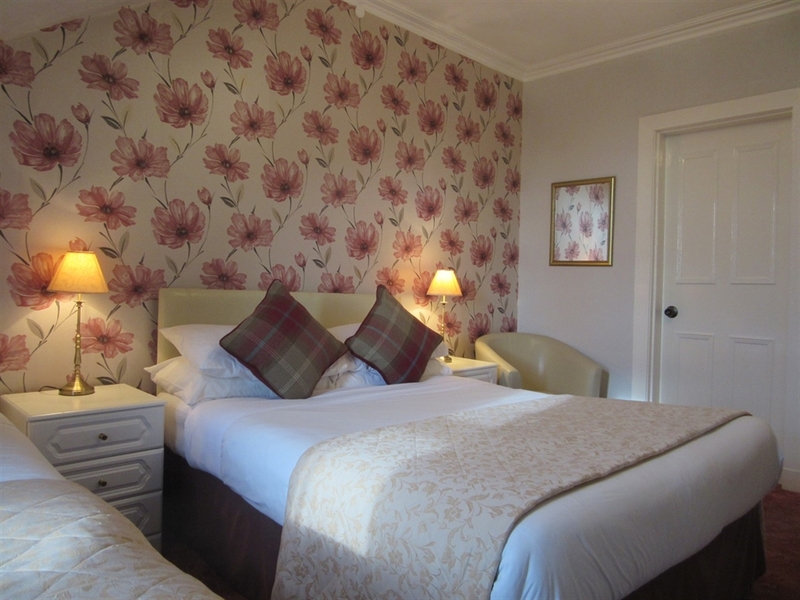 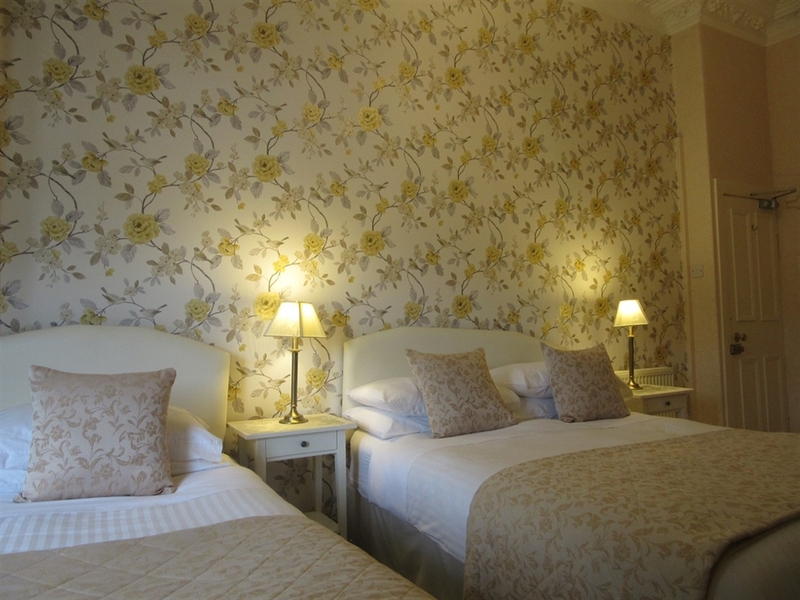 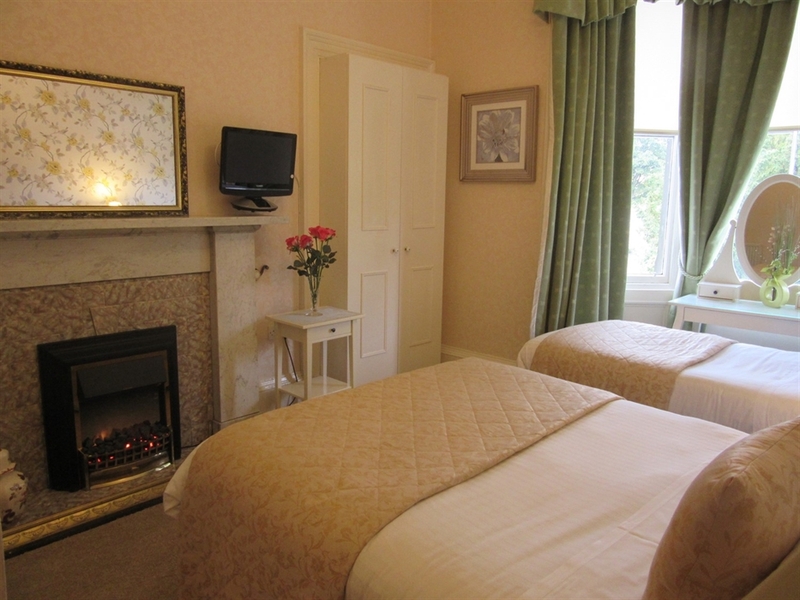 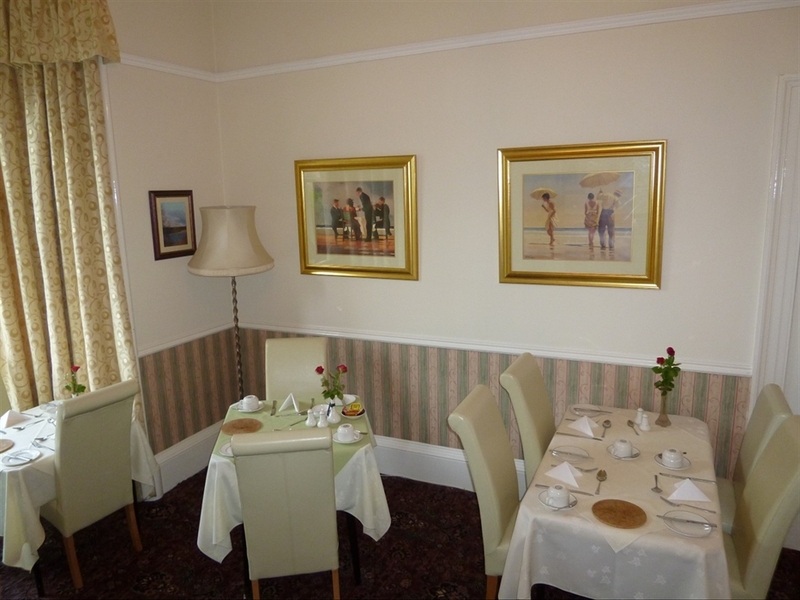 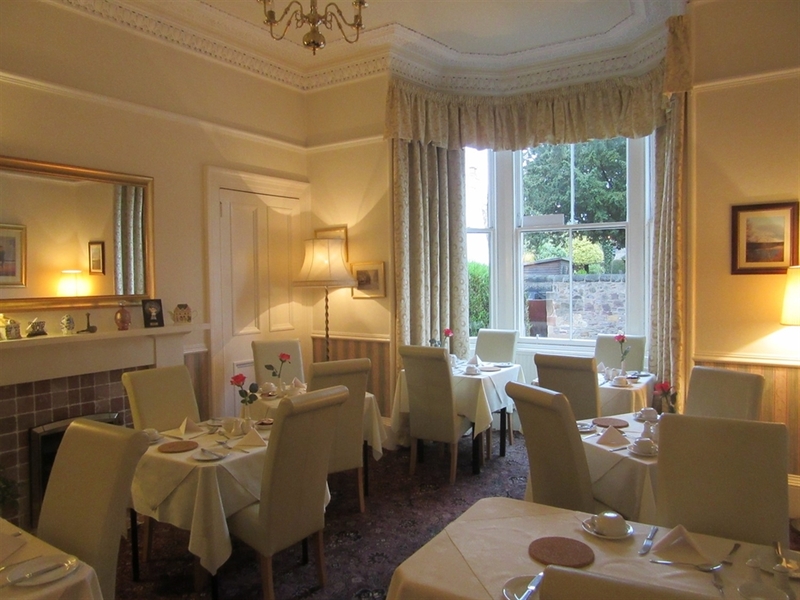 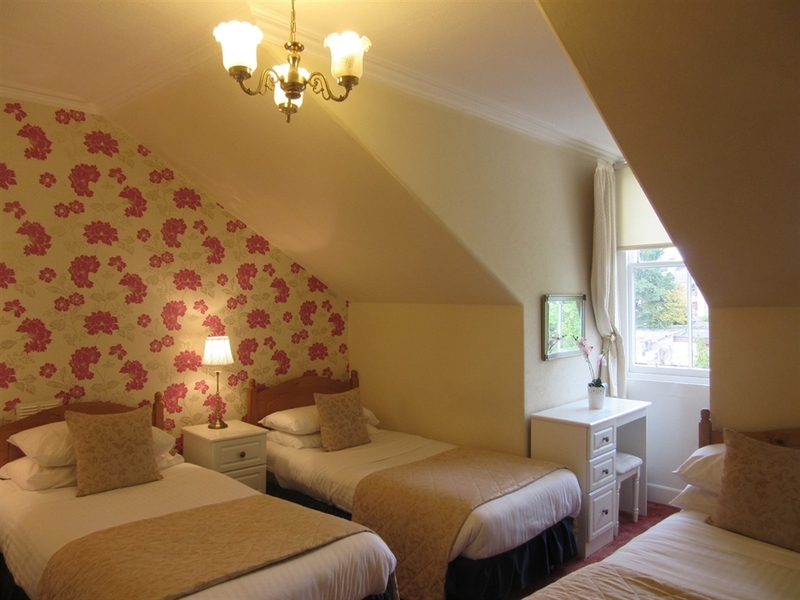 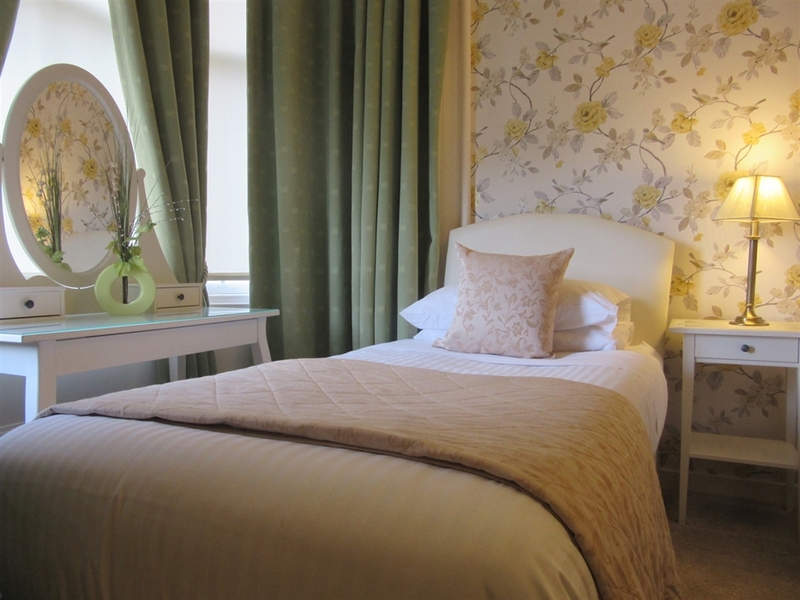 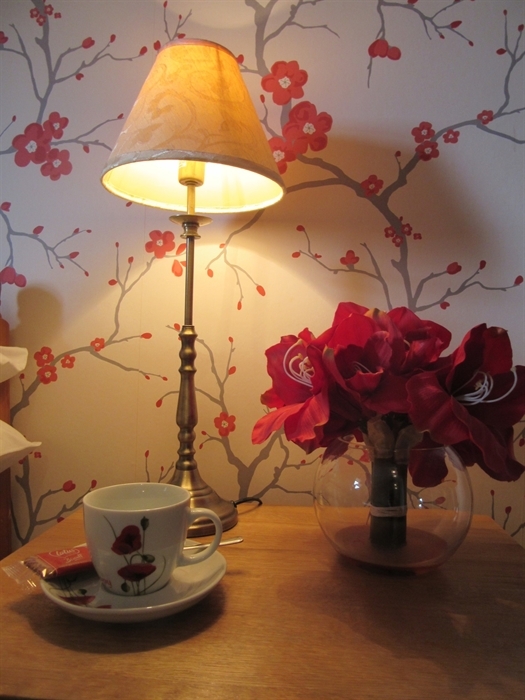 In our Victorian style guest house we offer excellent, comfortable and traditional Scottish accommodation with warm hospitality and freshly cooked breakfast served in our attractive dining room. 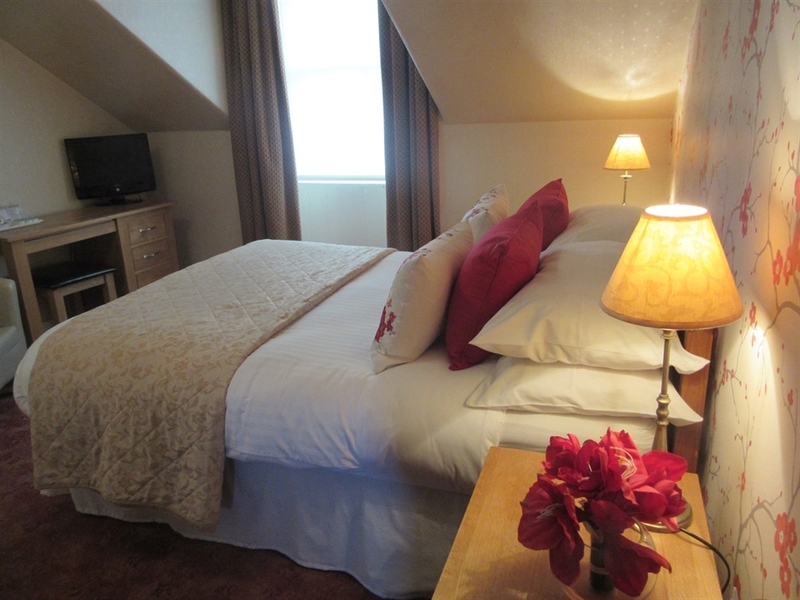 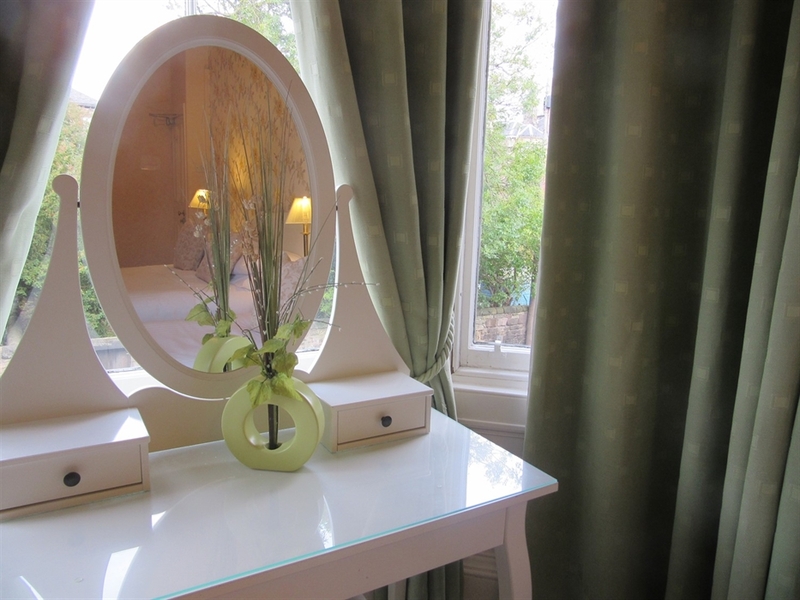 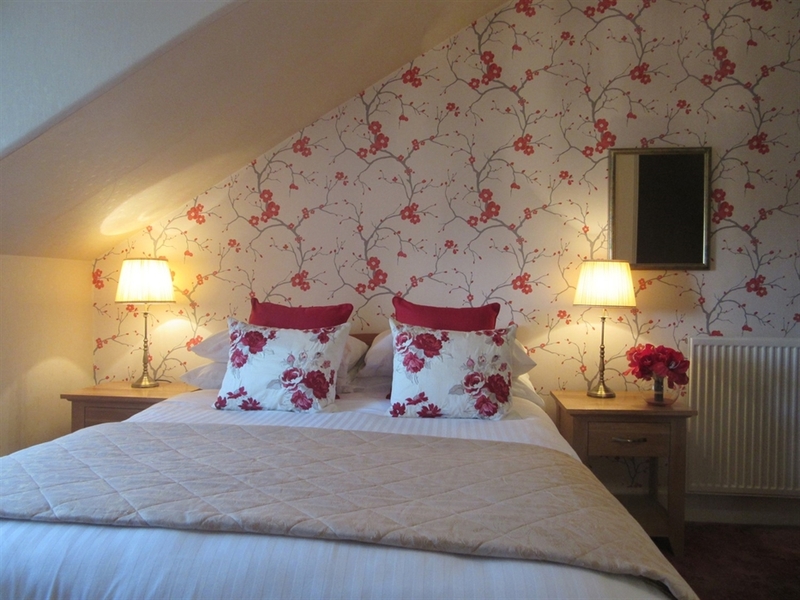 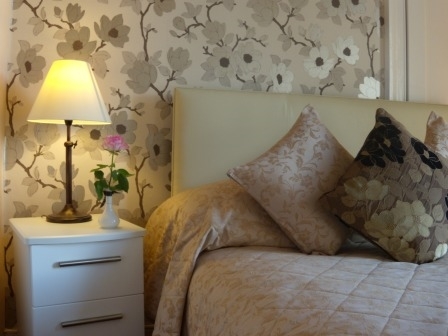 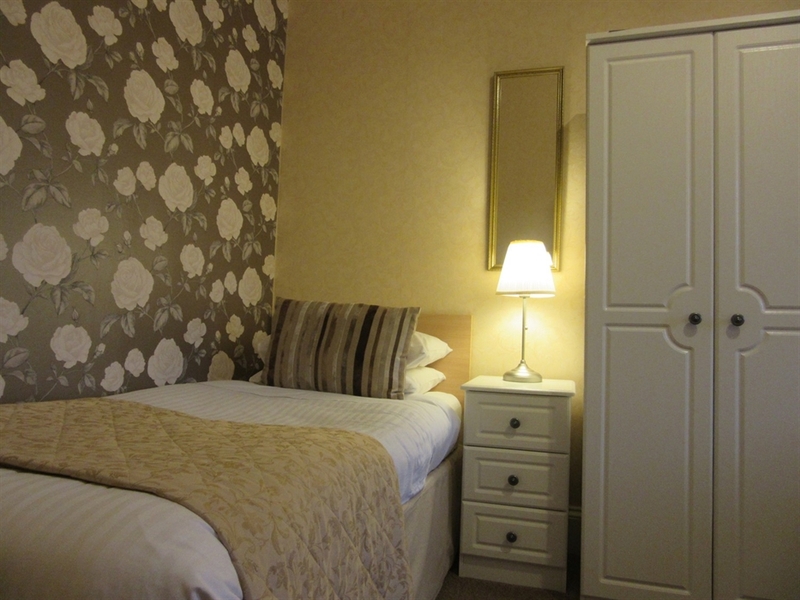 All our rooms are fully en-suite and offer free wifi, multi channel flat screen TV with built-in CD/DVD player and ipod dock, hair dryer and hospitality tray. 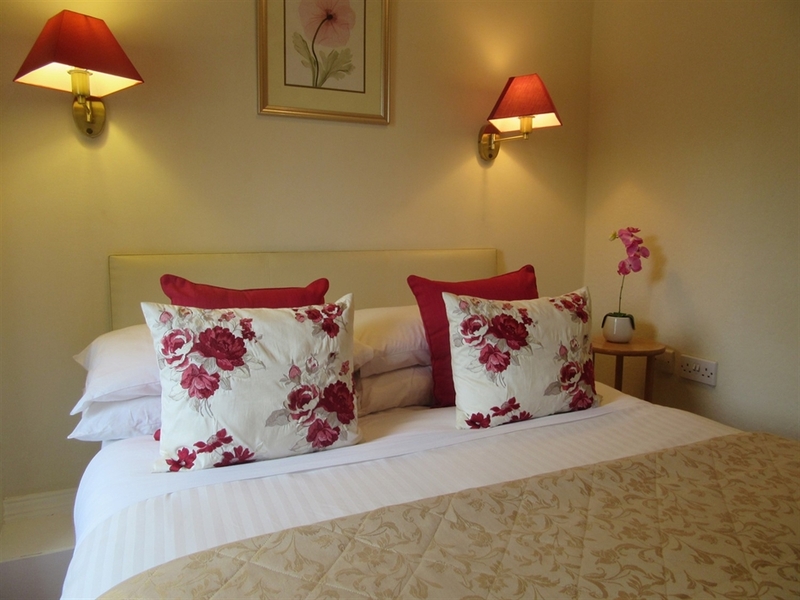 We accommodate cars and bikes in our free off-street private car park. 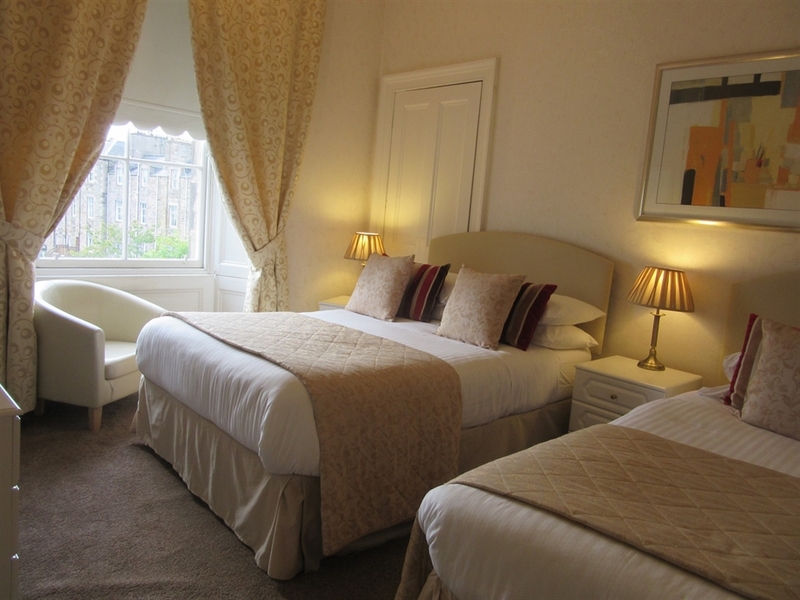 Whatever the reason for your visit to Edinburgh, we are sure our hosts always offer excellent tips and advice what to do in and around the capital city to make the best of your Edinburgh break.